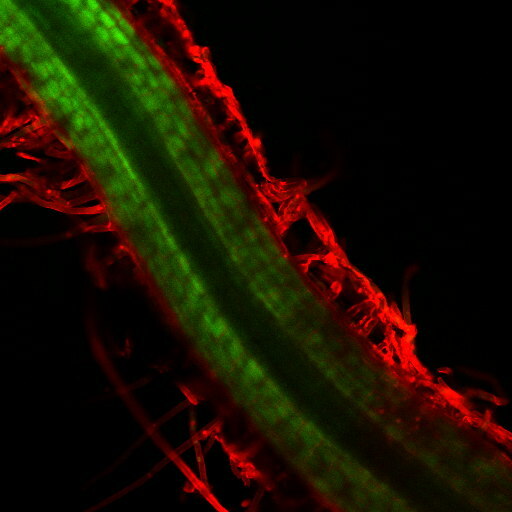 Rising like a phoenix from the ashes, “Faces of Plant Cell Biology” is back! 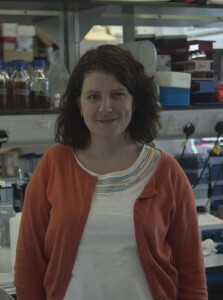 Today’s plant cell biologist is Dr Miriam Gifford from the University of Warwick. 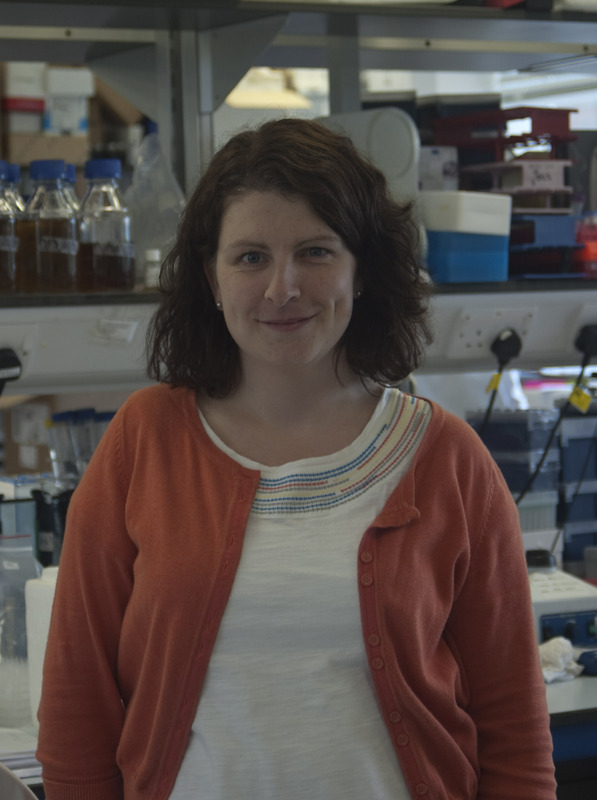 Visit her lab website here or follow the lab on Twitter under @Giffordlab. Although plants are sessile they respond very dynamically and sensitively to their environment. Under the surface the root system can very rapidly develop lateral or branching roots that grow through the soil to take up nutrients. 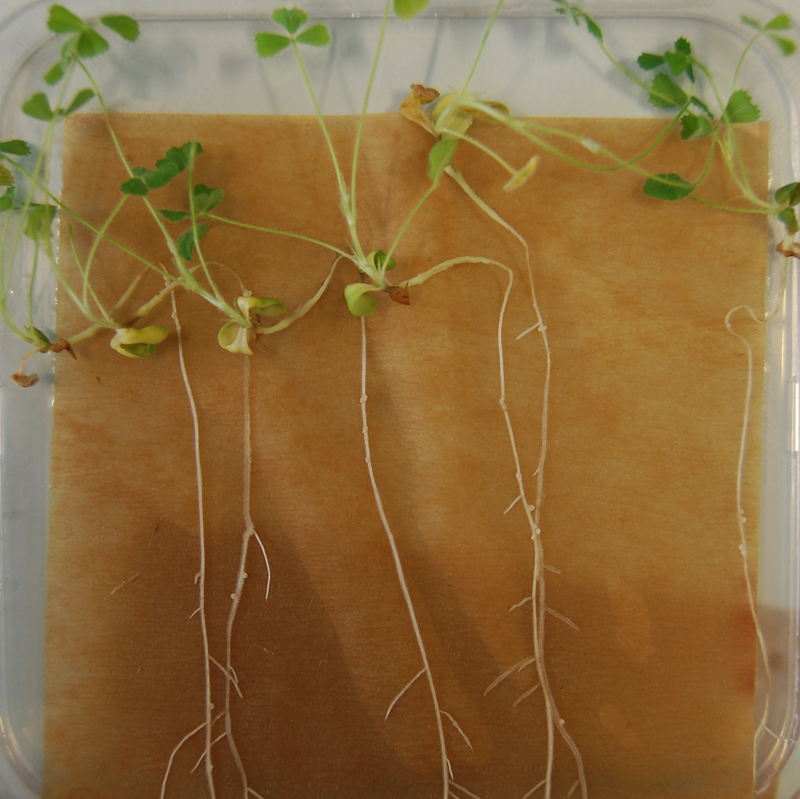 By doing this the plant can almost ‘walk’ to find better conditions! We are investigating the genes that control these lateral root responses. 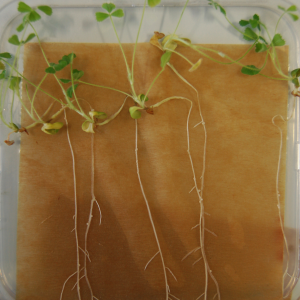 We are also studying how legume (peas and beans) plants are able to work with a symbiotic bacteria in the soil to ‘fix’ nitrogen, therefore alleviating the need for nitrogen fertilisers. The best thing is the diversity in a research job – there is no normal hum-drum day – I might be writing an article in the morning, teaching after lunch, and then be in the lab analysing gene expression in the afternoon. The worst thing is that there are always too many interesting research questions to answer and not enough time to study them all! I was always interested in plants at school but not really aware that there was anything much to study, I thought people knew everything about plants already! Luckily at university I had a lot of terrific plant science lecturers that taught their subject well and gave me ideas and confidence to go onto a PhD and beyond. Day-trips to explore Warwickshire with husband and two small daughters (aged 1 and 4). Music, films, and reading. Baking (we take turns to make and bring in cake for our weekly lab meeting and it’s getting quite competitive!). Make sure that you follow what interests you, this might change as you go on in research but that’s perfectly fine and it fits with science being ever more cross and inter disciplinary. Following what you are interested in means that you will enjoy your work more and do well! Also be pro-active, make sure that you make and take opportunities to learn, get experience, and talk to others…you never know when one of them might have a job for you in the future! 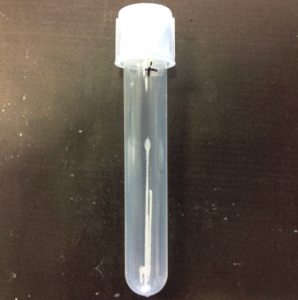 The image on the left shows a tube of sorted cells – the cells were sorted from our machine into a tube that was in dry ice; the combination of being sorted/dropped out of the machine very accurately, and being frozen immediately, made a stalagmite of cells! !